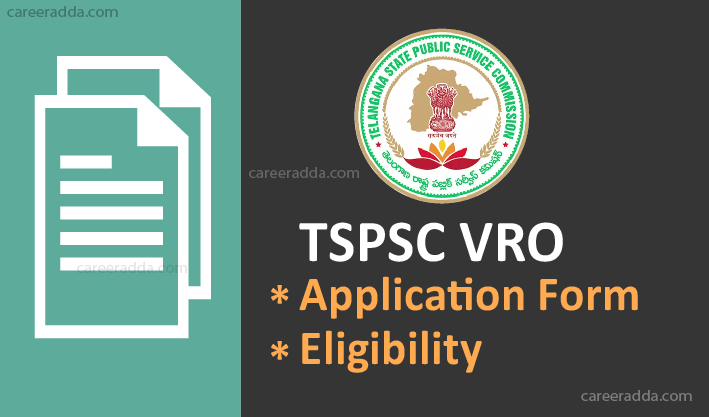 TSPSC VRO Application form 2019 are invited online for the recruitment of Village Revenue Officer in revenue department of Telangana State. Candidates can check eligibility conditions and apply online to appear in the recruitment process. Check the official website of TSPSC for the notification and other updates about TSPSC VRO exam from time to time. Interested and eligible candidates should complete the Telangana VRO online application process prior to the last date of registration. Date of start of the online application, closing date, examination date and all the important highlights regarding the TSPSC VRO exam will be disclosed in the official notification released by TSPSC. Candidates can check the vacancy details of TSPSC VRO exam provided in the table below. TSPSC VRO exam tentative dates are tabulated below. Candidates should check the TSPSC VRO eligibility conditions and other details before applying online. Information related to eligibility criteria of VRO exam is stated below. Candidate should have done 10+2/ its equivalent examination from either the State Board of Intermediate Examination or any central/ other institute recognized by Government of India. 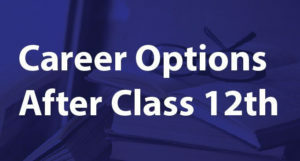 Candidates possessing educational qualification from distant education will only be considered if the college/ Institution/ university is recognized by Government of India. TSPSC VRO eligibility details regarding age limit is present in tabular form. TSPSC VRO eligibility details regarding age relaxation is as follows. TSPSC will release the official notification of TSPSC VRO exam on its official website and invites online applications from eligible candidates. If already registered in TSPSC portal, candidates can Log In with their profile whereas new users will have to complete One Time Registration Process (OTR). They will get their TSPSC ID and then they can Log In with their TSPSC ID and Date Of Birth to proceed for the application submission for the post of VRO. Candidates can edit OTR and the login details are required for applying, downloading the TSPSC VRO hall ticket etc. Online Application process of TSPSC VRO exam has been explained step by step below. Candidate has to enter his/her name as mentioned in SSC or equivalent Certificate. Candidate will fill their Gender, Place of Birth, Mandal, Native Village, Community, Father’s/Mother’s name, Mother Tongue, Religion, Identification Mark 1 and 2. Candidate has to select either YES or No if he/she is differently abled person, Ex-Servicemen, retrenched employee of State Census Department, worked as an instructor in N.C.C., Employed, claims for fee exemption, claims for age relaxation. Applicant has to select any one option- Regular/Private/Open Schooling to fill the detail in Type of Study category. They have to fill School Name and district from class I to IX. He/She has to fill educational details of class X, XII, Diploma, Graduation, Post-Graduation, M.Phil and Ph.D. Applicants can also fill additional qualification category if they possess any. Candidate will see photograph and signature Upload option. Photograph should be scanned either coloured or B/W. Candidate should upload the photograph and signature according to given size and dimension. Candidates can see their details and can edit the desired information and save it finally. How To Apply Online For TSPSC VRO Post? 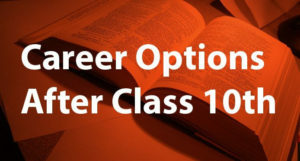 Fill the required details such as exam centre preferences etc. Once all the information columns are filled by candidate they can see payment option of SBI e-pay. Applicants will get four online payment options. He/She has to select any one and has to follow the computer generated instructions for successful fee payment. Check the PDF that has all the important details of candidate furnished in application submission. Applicants of TSPSC VRO exam have to pay INR/-200 as application processing fee and 80 rupees as examination fee. No examination fee will be charged from candidate if candidate belongs to SC/ST/BC/PH and Ex-Servicemen and Unemployed candidates that come in range of 18-44 age group. They need to pay only application processing fee. TSPSC VRO exam fee should be paid Online via SBI e-pay. The payment gateway is integrated with online application form, so candidates has to submit their fee online through the payment gate way.